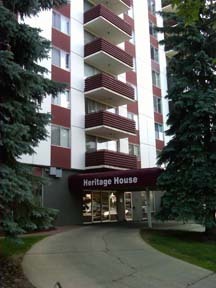 Heritage House is located one block north of the heart of the Old Strathcona Commercial district. 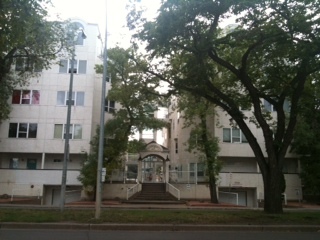 It is a 91 Unit, 14 story building with an on site Maintenance Coordinator. 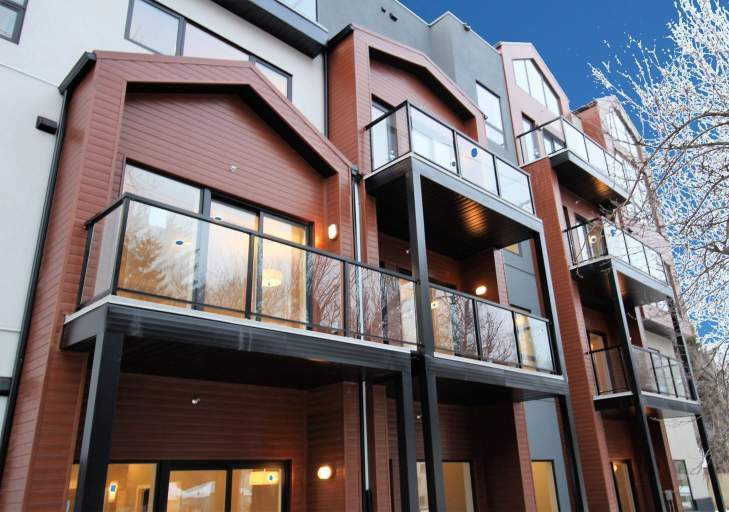 The main floor houses a resident's lounge and professionally decorated lobby. The top floor houses a roof top deck with two barbecues and a magnificent view of the city's skyline. 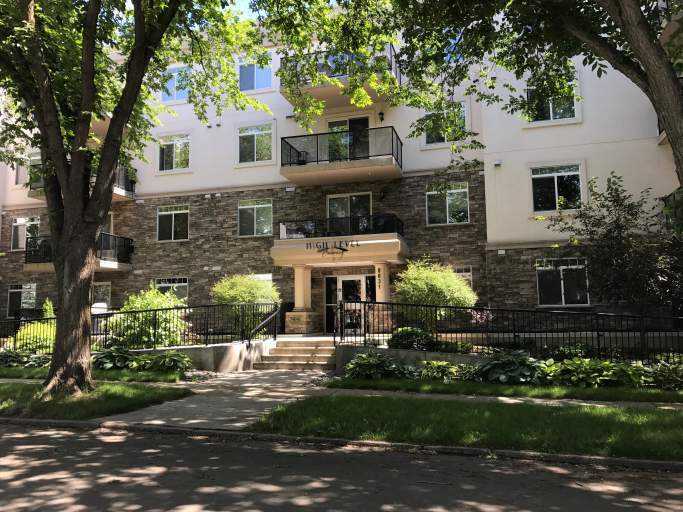 An exercise area and wheel chair accessible entrances make this versatile building an ideal home for residents of any age.